Mr. Spangler is licensed to practice in all state courts in Ohio, the Southern District of Ohio (U.S. Federal Court), and the U.S. Bankruptcy Court (Southern District). He has been nominated five times as a Rising Star by Ohio Super Lawyers. 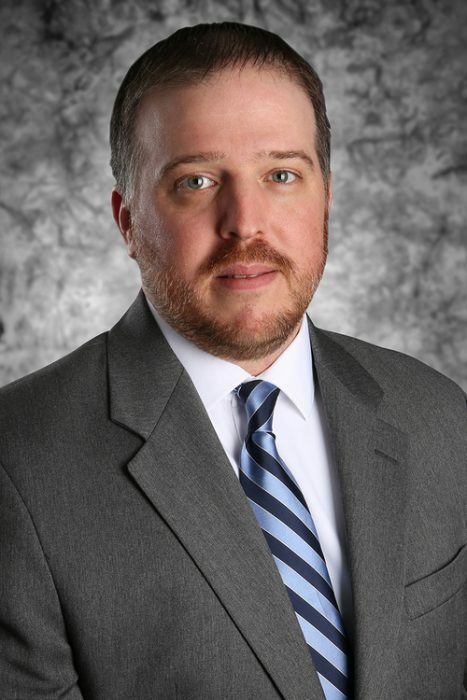 Mr. Spangler received his Bachelor’s Degree in management from the University of Mississippi (Ole Miss), and his law degree from The Ohio State University Moritz College of Law. He, his wife and their family reside in Fairfield County.